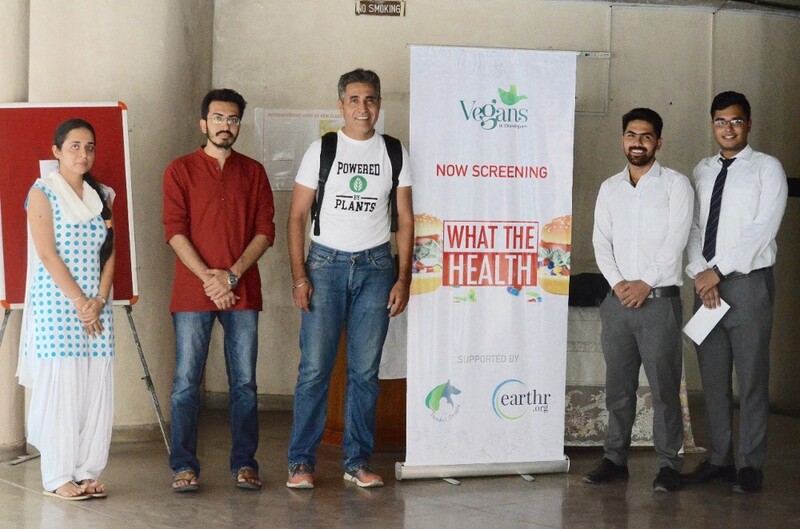 Vegans in Chandigarh, with the support of Earthr.org, screened the acclaimed documentary, 'What the Health' for the new batch of about 100 MBA students at University Business School, Panjab University, Chandigarh. 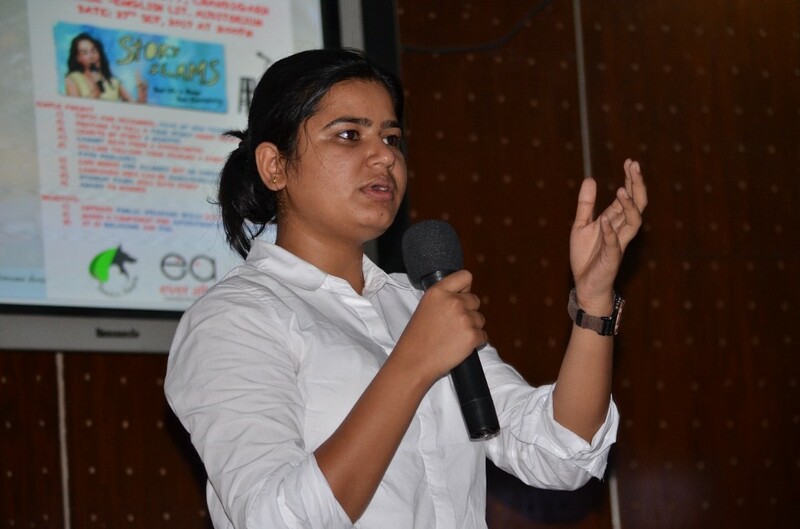 The next-generation business minds were advised about the Ethics in Marketing and how corporate giants like Hindustan Lever (Fair and Lovely) and Philip Morris (Marlboro) use false advertising to create stereotypes and false imagery to increase the reach of their products. The students were also sensitised about Veganism and its impact on the health of living beings and the planet. "We can't fail the animals or the environment. There's more to come. This is the (re)start and we're going to work with you till the end," quoted Inder Sandhu (Vegans in Chandigarh) in his closing remark. Inder graduated from UBS in 1997, and packs comedy with a strong message. 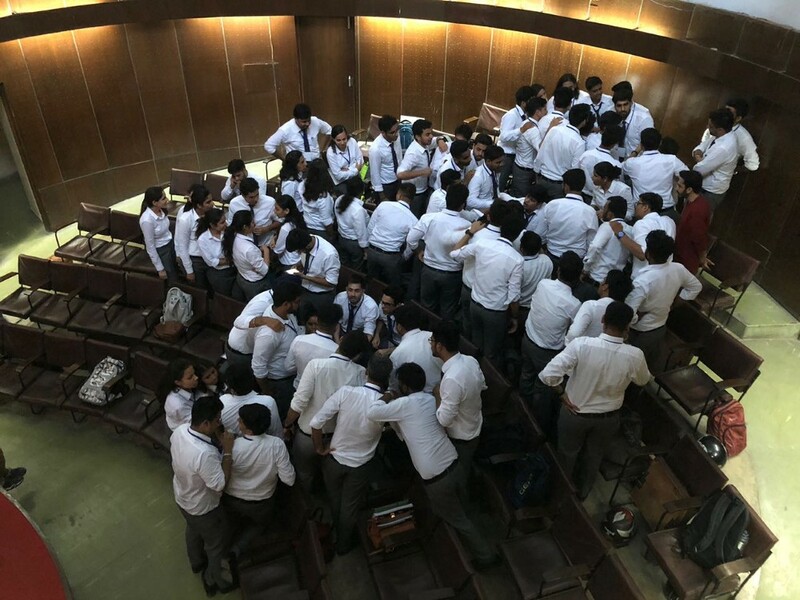 "If a slightly motivated student group can generate ideas and put together a campaign in 10 minutes, imagine the possibilities when they're fully aligned," added Dharmesh Mehta (Earthr.org).